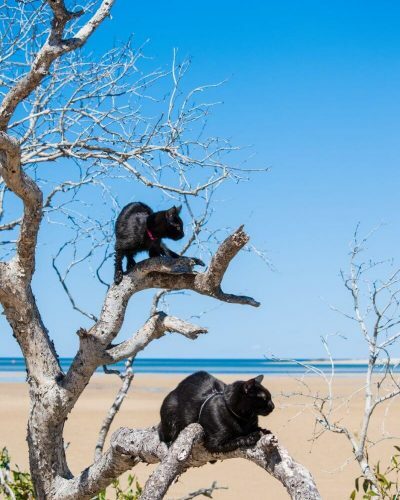 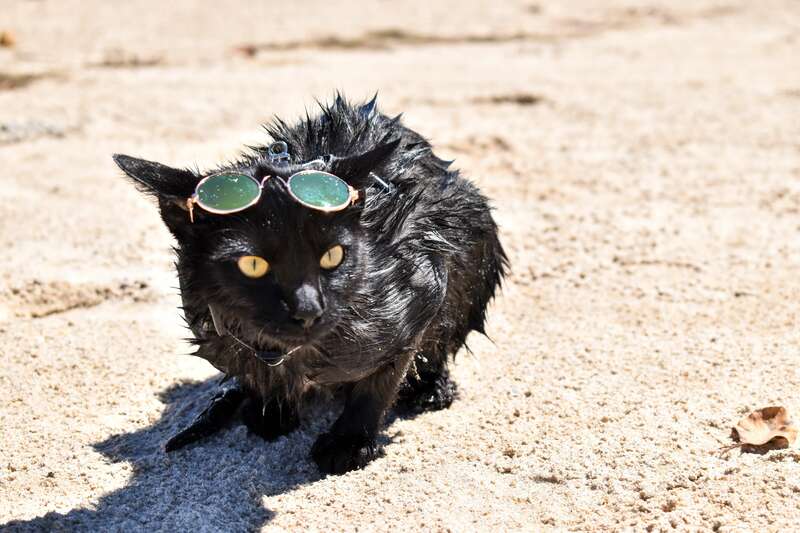 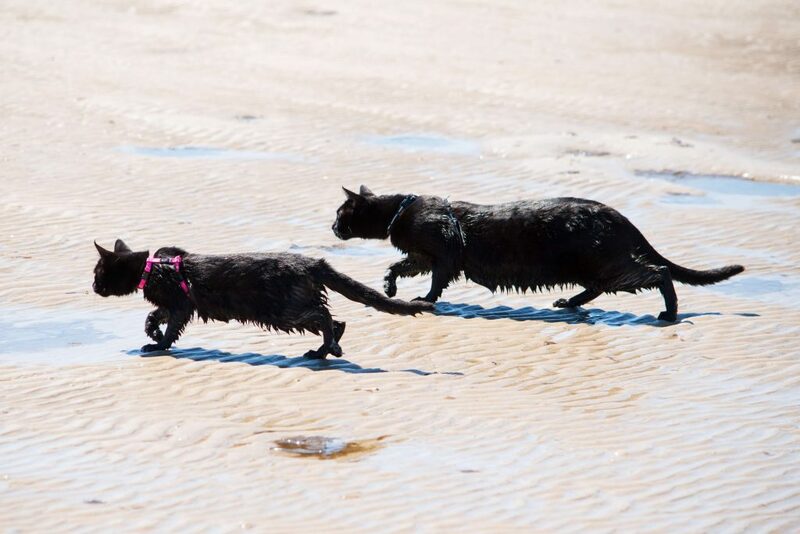 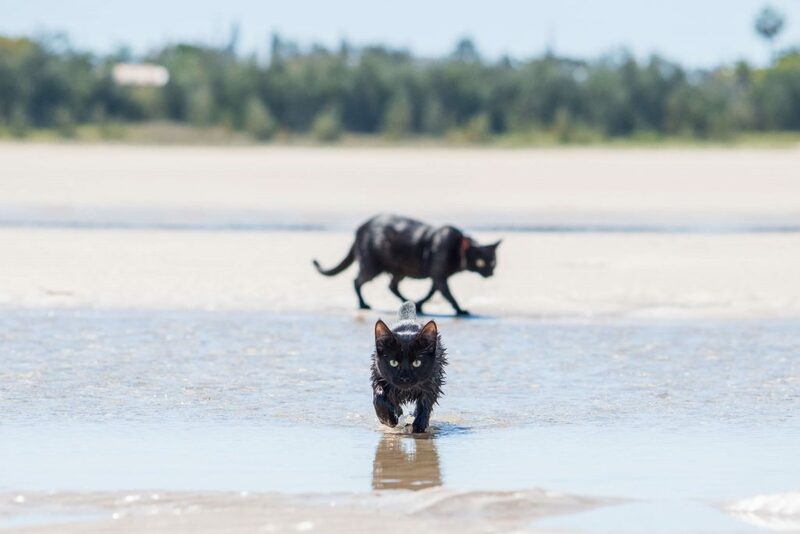 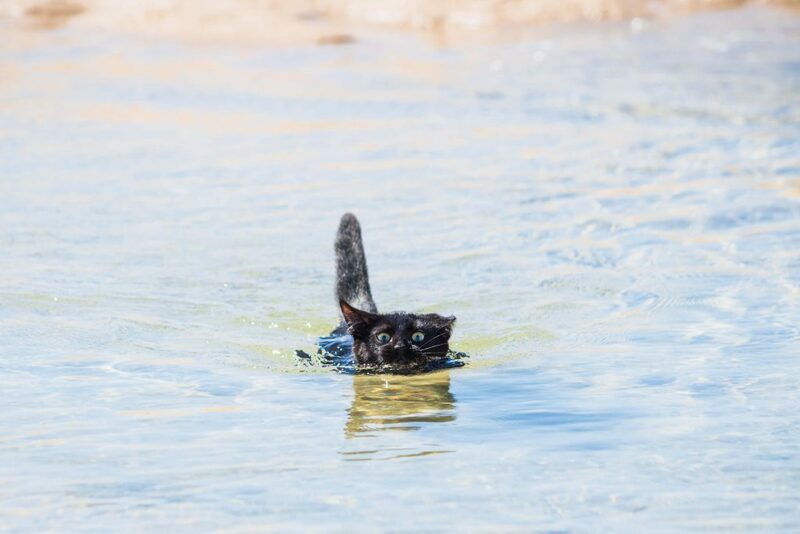 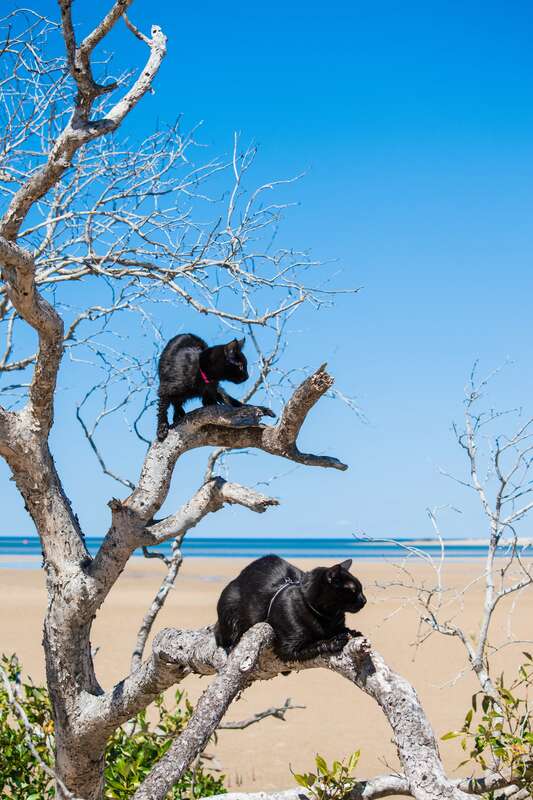 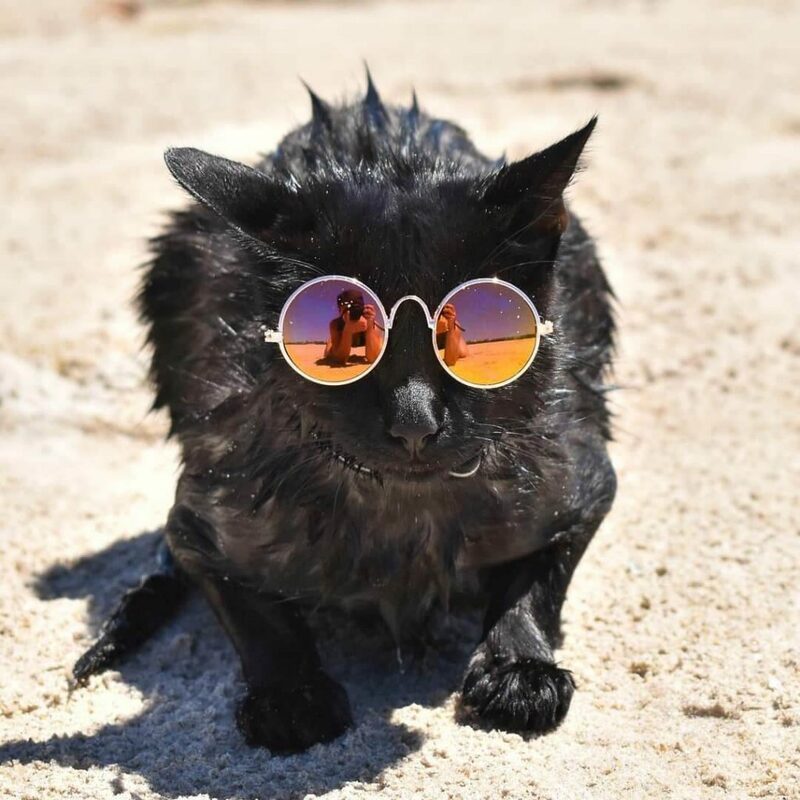 A true modern day furmale, Nathan the Beach Cat is making waves (pun totally intended) worldwide with her edgy feminist name, cool-girl approach to #blackisback and crushing the stereotypes of your mainstream housecat. 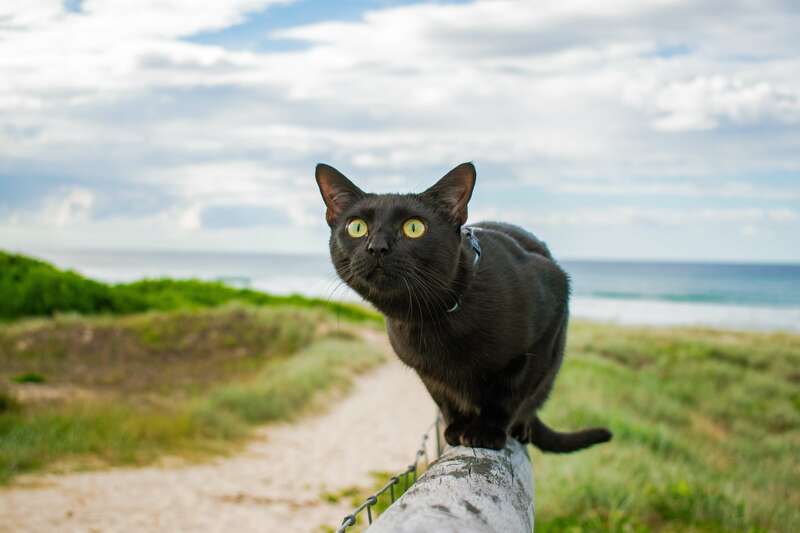 With enough Instagram followers to make you double-take, and regular appearances on global media sites – including being snapped by the pupparazzi at People.com – Nathan is breaking the internet faster than Kim Kardashian can sign on for a new season. Not only is Nathan known for strutting her stuff on the beaches of Queensland, but she’s the newest (un)official Ambassador for #adoptdontshop. 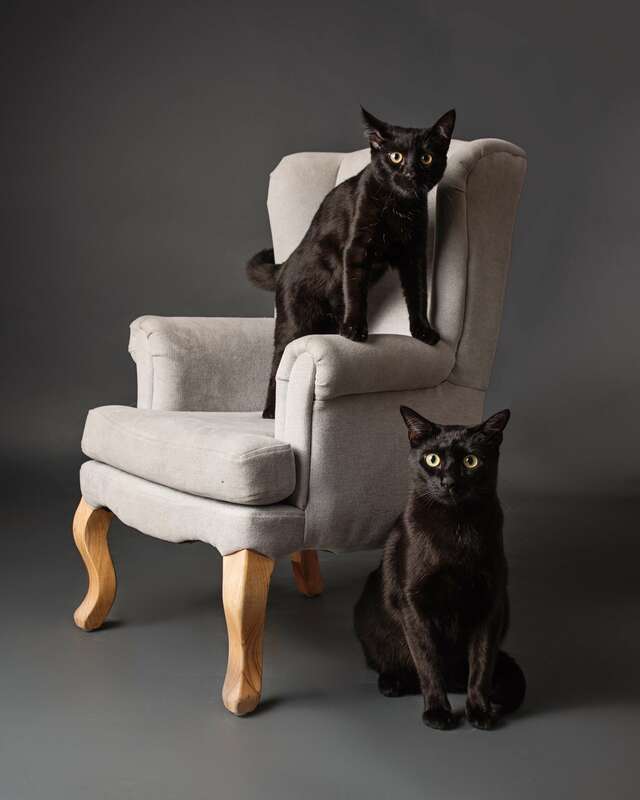 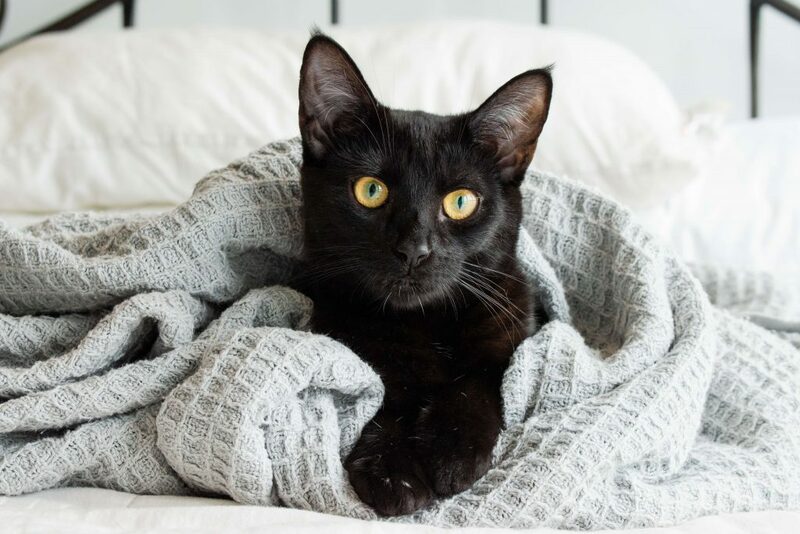 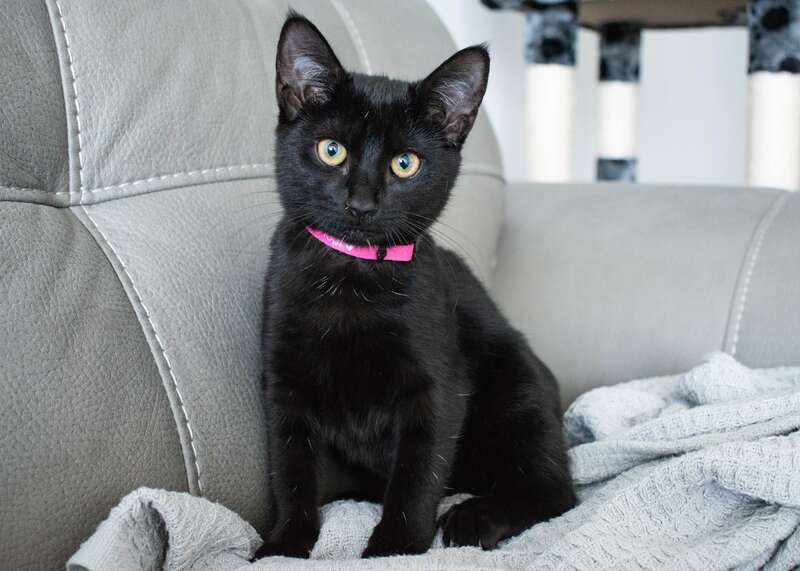 Fur-get your Friday the 13th cat superstitions, Nathan is bringing awareness to just how cool adopting a black cat (or dog!) 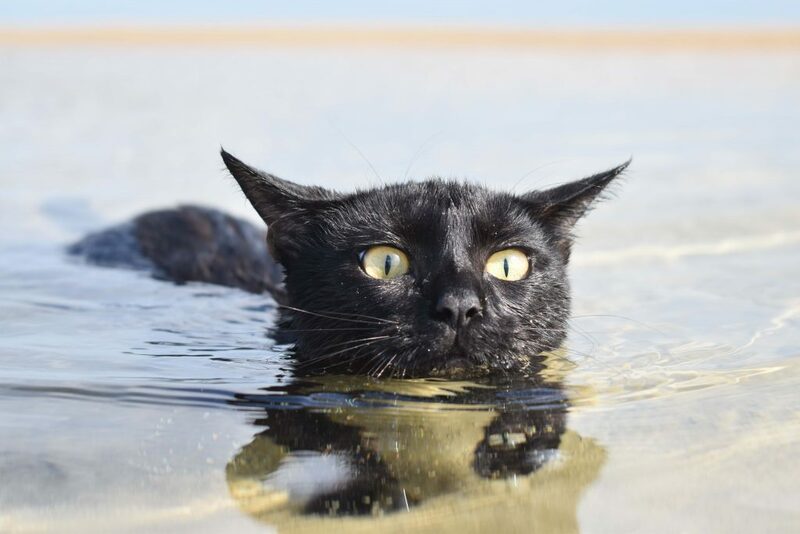 can be. 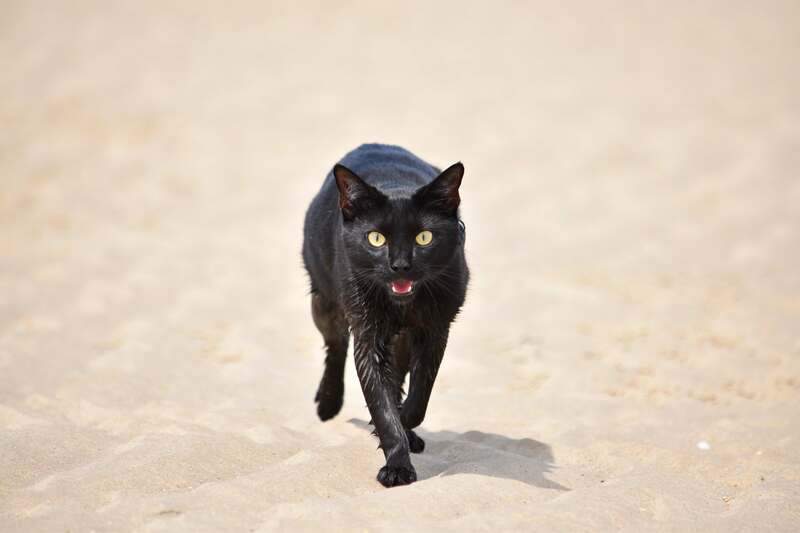 If you like the look of Nathan, contact us.